WPX hosting has grown into another big name in the industry of managed hosting companies. 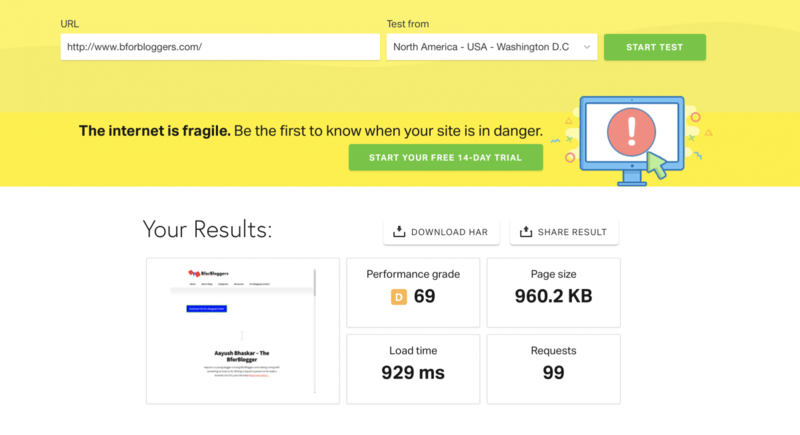 Designed for speed and powered with incredible support and SSD servers, you can expect your website to be the best performer in the segment with them. As soon as your traffic will grow, you will start to feel multiple lags and glitches when you are on shared servers. In today’s review, I am going to walk you through a managed hosting service that offers a dedicated environment to every website it hosts. WPX has convinced top-level influencers and industry player to host their sites with them. This happened due to the services and prices they have been offering since the last 5 years and you will find the satisfaction rate of their customers being 99%, that’s true! Top brands trust on WPX hosting for their reliability. Earlier WPX hosting was known as traffic planet hosting. WPX was started back in 2013 by a man I’ve already read too much about “Terry Kyle”. He has been in the business since 1998 and that time is more than enough to understand your customers and their problems, of course, if you are a business standard person. This experience helped Terry to better understand and initiate what people would love to have. I think that’s the reason why thrive themes official recommends WPX hosting. He has earned this respect. He quotes that lack of knowledgeable support that too 24×7 often made him distressed. The unlimited plans were often backed up by cheap servers overloaded with numbers of websites that degraded their performances. Before digging deeper, let’s checkout some features. •Enterprise-level Incapsula DDoS protection on ALL plans. There are three plans as of now. the first plan that is the business one will cost you $24.99/month if you choose to pay monthly. On this plan you can host upto 5 different websites under different domains and you get a storage space of 10GB with all dedicated features. It is better to pay yearly because when you pay annually you can save extra $5/month as well as you will get 3 extra months free with this link and coupon code. The professional plan, which is the second plan will cost you $39.99/month when you pay yearly. Or else you will have to pay 49.99/month if you choose to bill monthly. On the professional plan, you can host upto 15 websites under different domains and you get a storage space of 20GB with every dedicated feature. The Elite plan will cost you $79.99/month when you pay yearly or else you will have to pay $100/month when you choose to pay monthly. With this plan you can host upto 25 websites under different domain names and the special point with this plan is the unlimited bandwidth with 40GB of storage. If you are on the stage of receiving traffic that is about 10,000 visitors a month and you don’t use a Loy of self hosted videos and high-resolution images (which you shouldn’t) then the business plan will suit you the best. On business plan you only get 50GB of bandwidth and i strongly suggest you to move on to the professional plan if you are sure of the future of your blog or Website. Again, no need to panic, if you ever exceeded the limit of 50GB, your site will not be disabled. They will contact you suggesting the necessary changes. If your blog is getting visited by more than 10,000 people then you should consider the professional and elite plans. With the elite plan, you get unmetered bandwidth but that doesn’t mean that you can use this plan for a website that gets millions of hits a month. The amount should be reasonable and if you are still sceptical, contact WPX and they will work upon setting up your site and make sure you are not consuming more resources than allotted. With every plan you get free migrations included. The minimum is 5 sites and maximum being 25. You can expect the migration process to get completed within 24 hours per site. However, this process usually takes less than a few hours unless and until your site is large and improper. The websites are migrated with no downtimes and rest assured you are in the hands of experts. You will also receive timely updates regarding how the process is going on. Upon completing the migration process your site will be optimized according to the WPX standards to ensure your website is faster than ever. 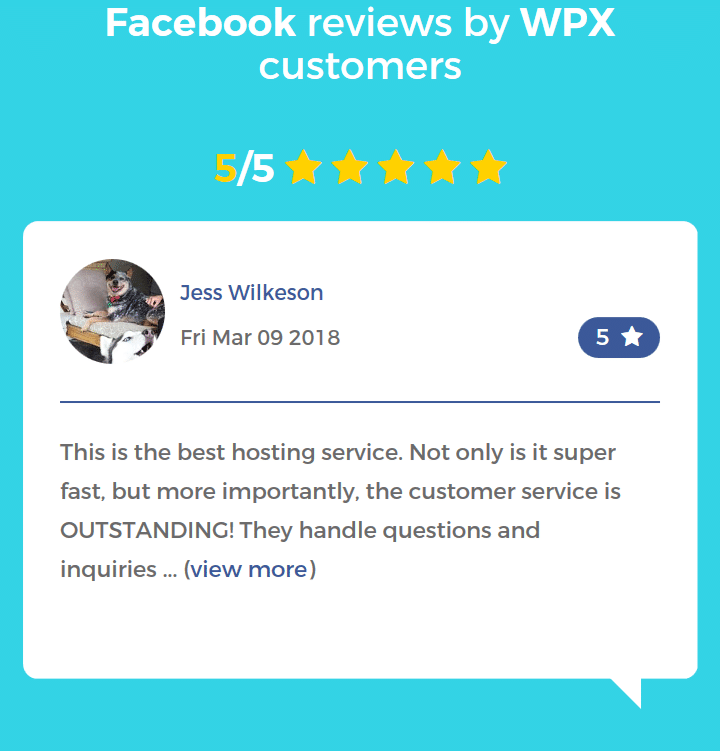 After reading a lots of Facebook reviews and talking to my affiliate manager I found that WPX hosting has an edge when it comes to support. The support team is very keen and to the point. Every time i reached to them, they had given me exactly what I want. Needless to say, their response time is really impressive. 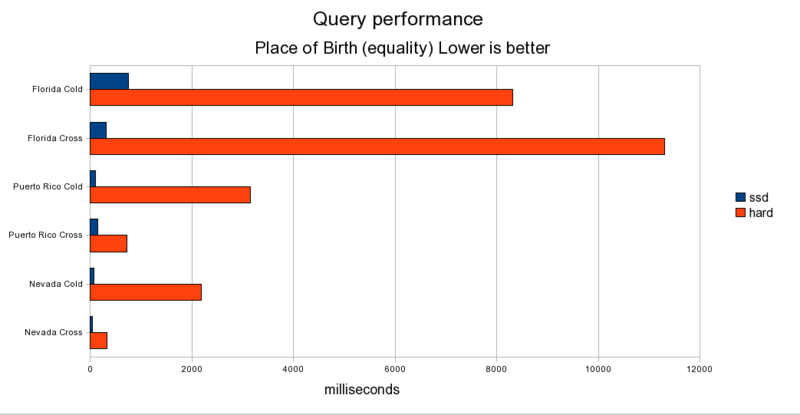 The average time is below 60 seconds for every query. Also as I mentioned above, they look forward to work on the problem for you rather than pointing you to an article to get a solution out on your own. It feels great when someone has got your back and you don’t have to handle the problems yourself. You can reach out to the WPX team with their live chat 24×7, 365 days. Caching – Just like any other managed to host service, you don’t need to install a cache plugin for your WordPress blog. The servers are cached from the root level through pre-built cache systems that are far more superior than your normal cache plugins. The system includes every optimization like browser cache, minification, CDN integration and just to name a few. The best part you don’t need to handle any of these. Let the team handle this. Security – The security is one major part to properly investigate when you are about to choose a host. The WPX hosting stands by with their enterprise-level DDoS protection and malware cleaner that scans your entire site for eliminating any possible vulnerabilities. They also give you free unlimited SSL certificates with every plan so that you can have the preferred secured socket layer and ensure that your visitors’ information is safe. SSD servers -SSD servers are proven to make websites faster by 200% and not only that, the query response time and TTFB ( time to first byte ) is highly escalated with WPX SSD servers. The servers aren’t just fast, they are reliable and built to scale so that your website never goes down. You can expect a minimal 1-2 downtimes in a month or two but that’s same with all hosts in the world. Overall, they give you a 99.90% uptime guarantee and stand by it. These are necessary to make sure your website is fast and secure. Daily Backups – We know that backups are one of the most important issues when we are on a shared server. However, With WPX you get a free daily Automated off-site backup service plus one click on-demand backup command to make sure you don’t lose a file ever. You should always take a backup before making any update to changes especially while handling the core WordPress files. You don’t need a plugin to do that with WPX. Email Account Setup – Unlike other managed web hosts, WPX hosting also helps you setup an email account under your domain attribution. This is a great hook up as this service is unavailable on many other hosts. No need to mention you also get a custom dashboard rather than old, clumsy c-panel dashboard. This dashboard is user-friendly and supports 1-click WordPress installation and backups. You can also access your FTP access details from here. You can easily add subdomains from WPX dashboard within few clicks. This works great when you want to setup a forum or your own portfolio site that is connected with your primary domain. The dashboard is pretty clean and you can manage your websites and email accounts from the same page. The basic plans allow you to host 5 sites so no need to worry about riding solo. If you are too fond of uploading files via FTP, rest assured they allow this. There is no list if disallowed plugin. We have seen WpEngine disallowing very popular plugins such as broken link checker. One thing you should note – they don’t give you a free domain so make sure you buy one before purchasing a hosting plan. You can buy a domain from your dashboard too!. When you buy a Domain from WPX you get a free WHOIS privacy protection forever ! Although they try their best to make sure they can solve any problem that may arise, they cannot handle any problem that is result of installing any third party plugin. Some hosts like Nestify do care about this and they provide you with full plugin troubleshoot support. WPX hosting is optimized for WordPress and that’s why you don’t need to worry about anything at server level. You can focus on what you can do the best, managing and growing your business. Terry Kyle loves dogs and every day he makes sure that more than 350 dogs get proper nutrition rich food and medical help when needed. The charity is done with the money you pay to host your website. That’s a reason to feel proud to say that you are a WPX customer. If you think WPX hosting isn’t for you, which I don’t think would happen, you can opt for their generous 30 day money back guarantee. Doing so will give you all your money back with no questions asked. Just contact their support team and they will process your refund. WPX hosting is highly recommended for anyone looking for a reliable host that is fast, secure and scalable. We know that faster websites rank better and convert more delivering the best user experience so it’s a good decision investing in a proper web hosting service. 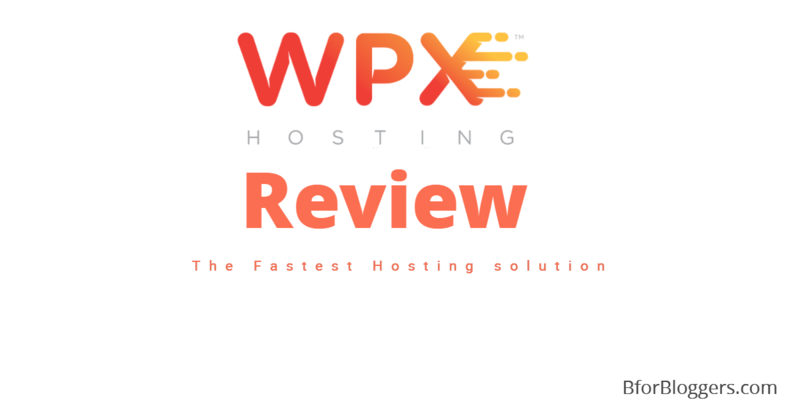 Give a try to WPX hosting and I think you will fall in love with them. You can further increase the speed of your website by adding a third party CDN such as MaxCDN and KeyCDN. It is proven that websites hosted with WPX are faster than others and most importantly, you are getting unparalleled expert help. 24×7 live chat support at your service everyday. Here’s a coupon for you to get a discount at WPX hosting. The support is great and servers are rock solid accompanied by pure SSD drivers. The migration process is smooth and flows easily. Free SSL certificates make sure you get higher rankings on google and lesser abandoned carts. The price is certainly on a bit higher side but it is well known that quality comes with a price. Also, the price and plans of WPX hosting are lesser than its competitors like WPEngine and praesidium. 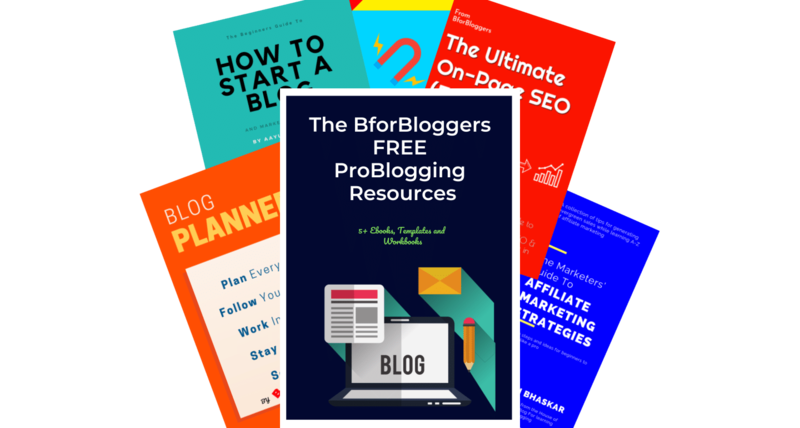 Your host is the foundation of your blog and online presence. That’s why you need to make sure your in the good hands that are reliable and effective. Since it has been a while, the WPX team has earned the reputation for top-rated managed hosting solutions. Managed hosting is great and with WPX, it has become greater. If you are looking for a managed WordPress host that is rock solid, This is for you. Liked? Share this post on Facebook! Also, leave a comment and let me know how they did for you. 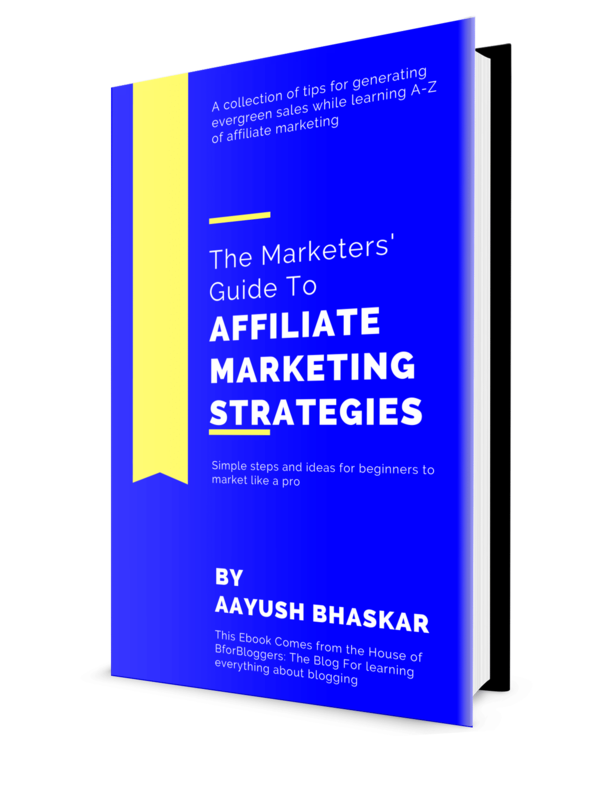 Ayush, you have written a detailed guide on WPX, Friend! I’m already using WPX Hosting and as you said it’s truly the best Hosting for WordPress users and I strongly recommend it to my blog readers! Awesome review. I think WPX is better than Kinsta as your review defines so much to this fact. Hey Aayush, I was doing some research about WPX hosting, because I did hear that they are good of hosting WordPress sites. Your review has convinced me to sign up with them! Thanks for the great info! Wow!! You have written an excellent article. Though it’s little bit long but filled with rational information pertaining to WPX hosting. It’s a managed WordPress Hosting- That’s the bottom line.